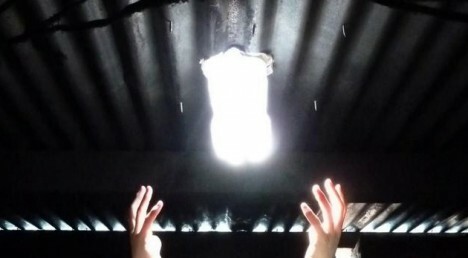 Now setting its sights on a million homes, the organization behind this remarkably cheap approach to solar home lighting has already transformed the lives of thousands who were previously living in the dark. 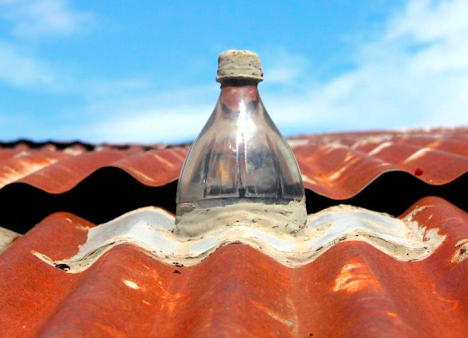 Installed in the metal roofs of windowless shacks, bottles of water help spread incoming light while the bleach keeps each bottle clean and clear, resulting in an output equivalent to that of a 60-watt bulb. 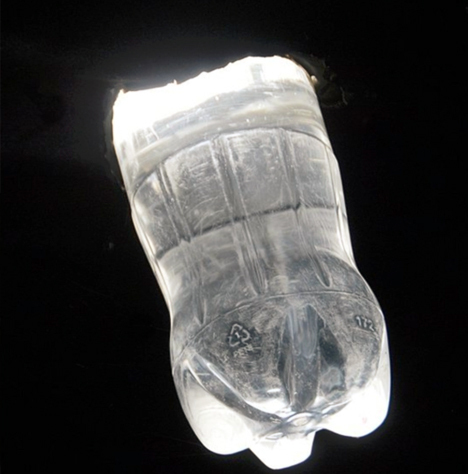 These light bottles reduce the fire danger posed by poor electrical connections, cuts down on the cost of electric lighting and encourages recycling at the same time. 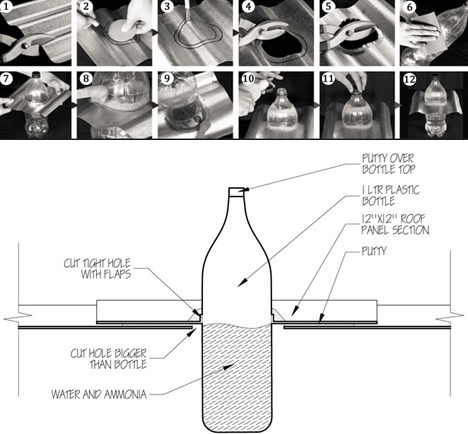 But a big part of the brilliance of the endeavor, pardon the pun, is in the simplicity of installation: effectively anyone can scavenge the major materials involved and teach others how to put them in place. 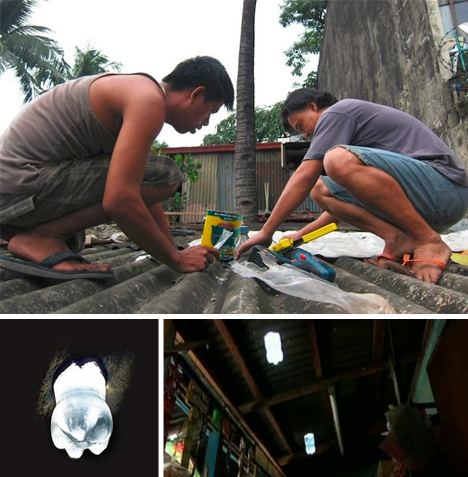 A Liter of Light grew out of an idea by Alfredo Moser from Brazil, enhanced by MIT students and aimed at addressing a problem facing millions in the Philippines: the absolute absence of natural light in their often-informal dwellings. 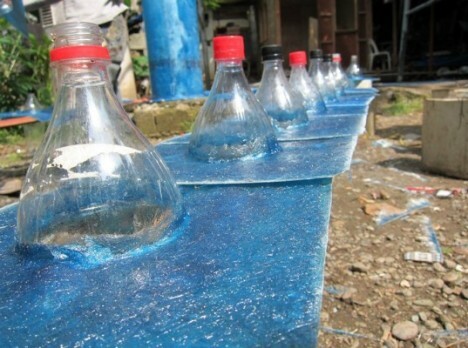 Their latest goal is to raise funds to install these light bottles in homes across Manila.